Our factory trained technicians are prompt, friendly and qualified to meet your air conditioning install and repair needs. 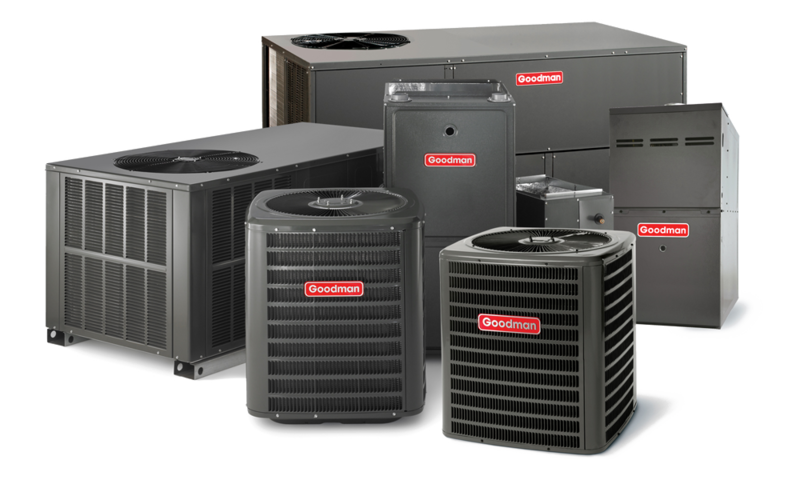 Heat pumps or gas furnaces, we install quality equipment that will keep you warm during the winter months. We also offer air purification filters. We are your electric service company. Whether it’s a small job or a large project, we will meet your needs. We use quality materials on all our jobs. 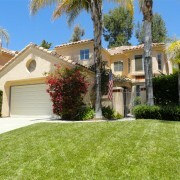 Located in Torrance, Ca West Hills Electric, Heating & Air Conditioning takes pride in every job we complete. Our efficient work performance and exceptionally qualified personnel prove to be a great combination in serving all of Southern California with service you can count on. West Hills Electric is fully licensed, bonded and insured and adheres strictly to the National Electrical Code, Mechanical Code and City Electrical Ordinances. 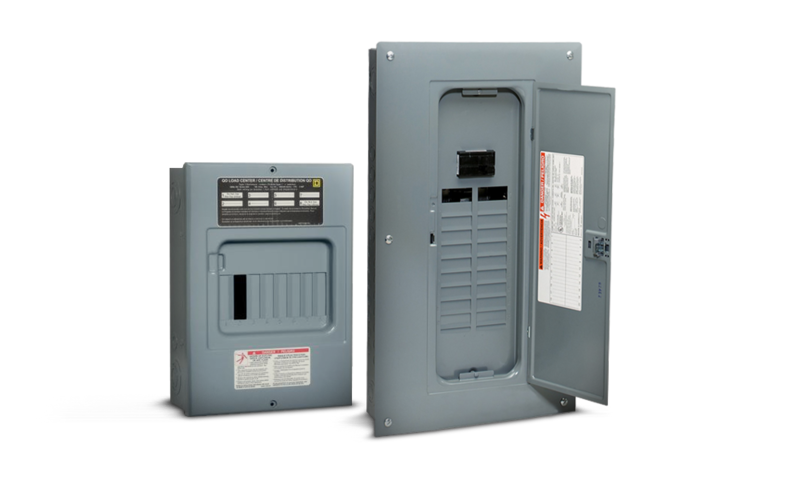 We specialize in Residential and Commercial projects, Electrical, Data and Communications and HVAC. Call West Hills Electric, your trouble-shooting and installation specialists for your detailed estimate today! All of our work comes with a One-year guarantee. Remember, your satisfaction comes first when you choose West Hills Electric & HVAC! Whether you have a traditional design or need a ductless system, we can help you select the right unit at a price that will fit your budget. 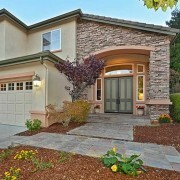 We provide free estimates on new work. Service call fee is waived if repair work is performed. We understand our customers are our most valued resources. We strive to provide the highest quality installations in our industry. All Of Our Work Comes With A One Year Guarantee, labor and parts covered. West Hills Electric& HVAC is 100 percent family owned and operated, a proud member of the Better Business Bureau and a company you can trust in your home or business. We offer premium quality service and installation for homeowners and business owners. We install and service Heat pumps, ductless mini-splits and standard split systems.We also provide energy-efficient products, air filtration, expertly skilled technicians and guaranteed customer satisfaction in our work. 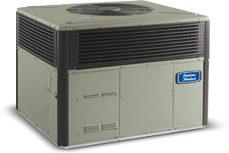 West Hills Electric & HVAC has vast experience in all kinds of electrical applications in every kind of environment. The following lists of services will give you an idea of what we can provide. After searching for a knowledgable Contractor, I was so happy to finally have found West Hills Electric. The time and effort West Hills spent getting to know every detail of my remodel and completing the work exactly to my specifications was amazing! We were so impressed with the quality and professional work that West Hills Electric performed for us. We will definetly use them again and will recommend West Hills to anyone looking for great customer service with quality work and affordible prices. Thanks West Hills Electric, you guys are the best in the west!